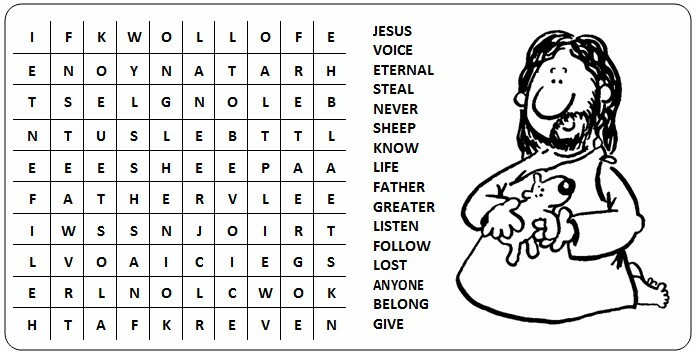 "I give eternal life to the sheep that belong to me"
This is traditionally known as Good Shepherd Sunday, and is part of the continuing journey of Easter  remember that Jesus is the Good Shepherd who both gives his life for his sheep and takes it up again. His relationship with us, after the resurrection, is closer than we can imagine: through his dying and rising, Jesus fulfils the promise he makes in todays Gospel: I give them eternal life, and they will never be lost. This Sunday is another opportunity for us to consider the consequences of the Resurrection  how we live the Easter Story.  or all who were destined for eternal life became believers. Try to think of how people will react to the story, and let your reading of it deepen the impact of this passage. , which should remind us of the work of Paul and Barnabas in the first reading. The white robes that they wear can remind us of Baptism, where we enter this huge crowd. 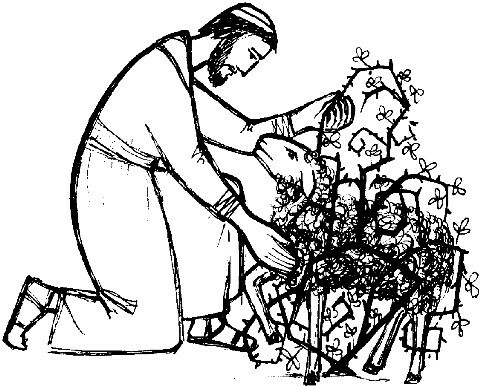 Then, at the end, we are introduced to the idea that the Lamb is also the Shepherd  a wonderful paradox of Easter! It would be good for a reader to enjoy this reading: it is a powerful, positive message of reassurance (remember that John is sharing his first with a persecuted Church), and is filled with joyful images of Easter glory. Make sure that your tone is excited and enthusiastic  also remember that you are offering these words of hope and reassurance to the congregation in front of you.